We are offering Tester For Automobile Battery to our customers. 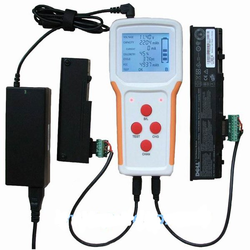 Leveraging on our enriched industry experience, we manufacture wide range of Battery Chargers Tester. - Special facility to display, freeze & store vertical & horizontal movement of flaw signal. • Specially designed for testing heavy . vehicle battery . 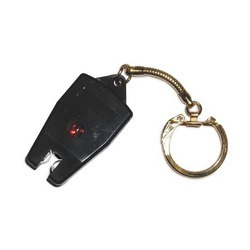 • Manually load setting for different types of batteries . • We can check the condition of battery after charging. Load Test Durations: 5 sec.